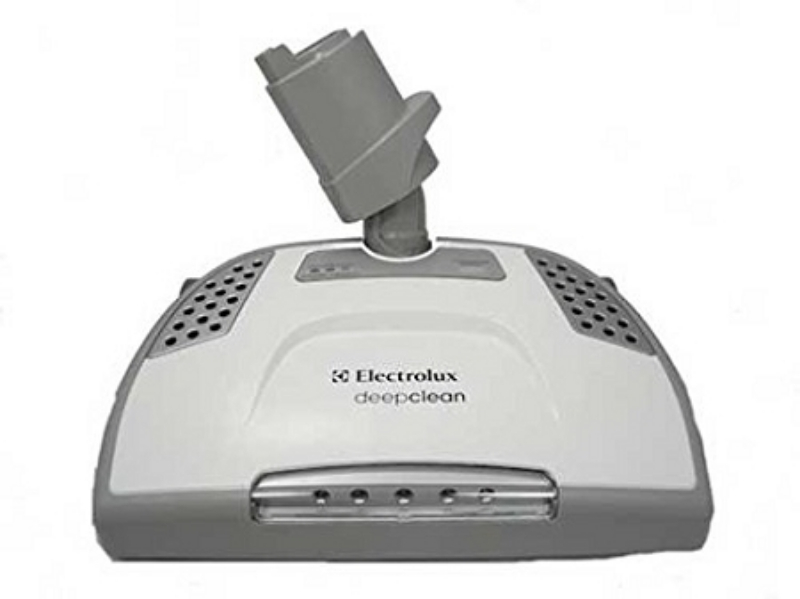 Please note that this power head can only be used with the exclusive Electrolux/Beam square neck wands. Not compatible with all Electrolux & Beam models. 296 points will be rewarded to you when you buy this item.